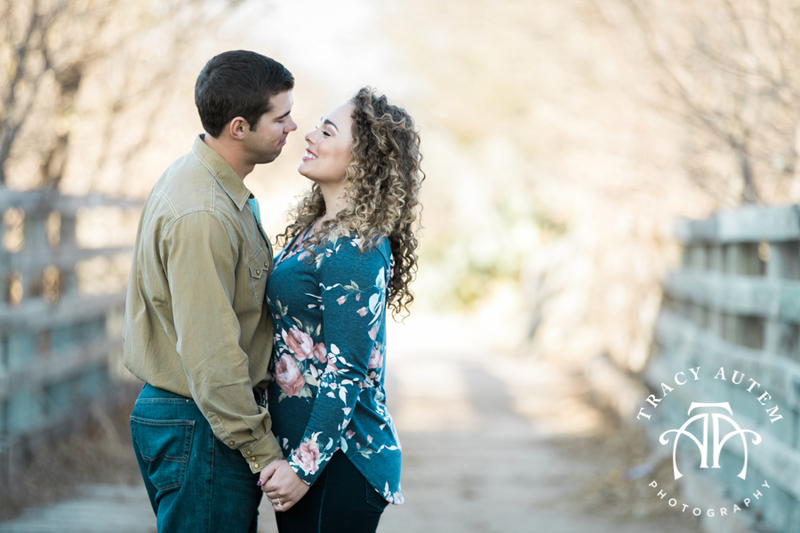 It is finally spring and that means sessions galore from bridals to engagements and I was SO happy to kick off the spring with Reagan and Tanner last week. 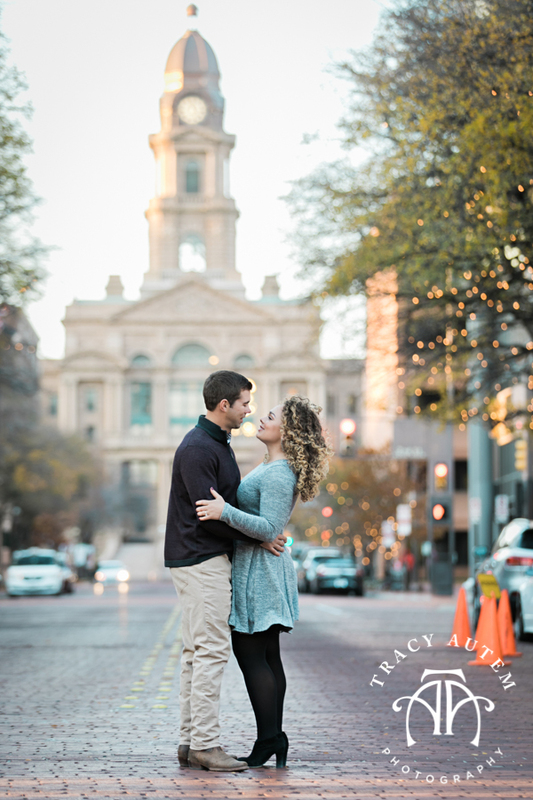 Usually sessions have 2 outfits but Reagan was a bit indecisive so we added some extra time and an additional look so she could have it all and I am so glad we did. 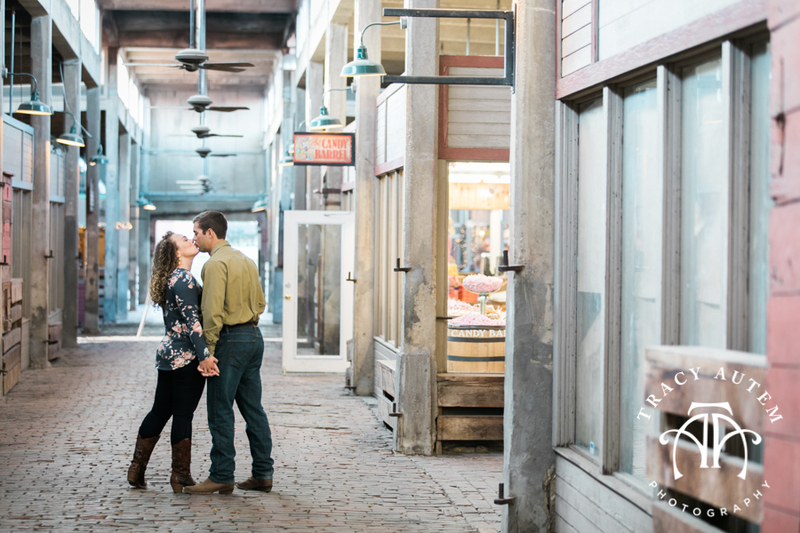 The stockyards was the perfect place to kick off the session and get to know Tanner (and let them loosen up in front of the camera.) 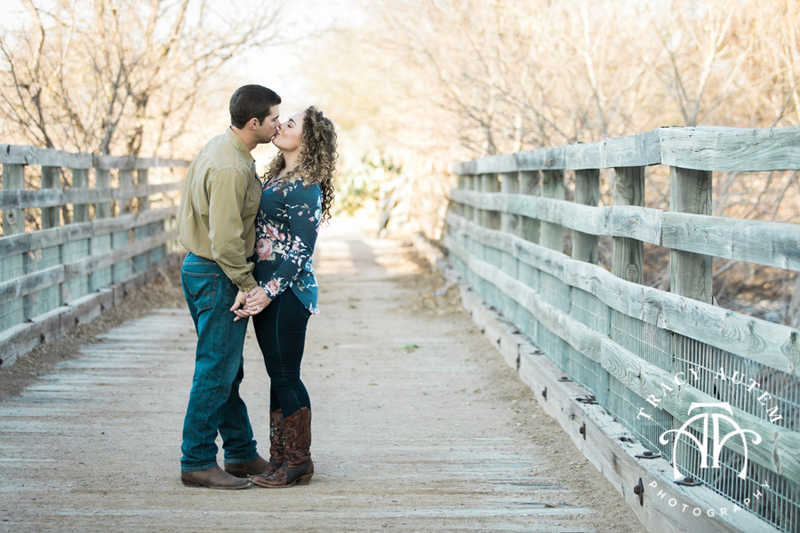 We also checked out some fields near down town and shot by the old post office off of Lancaster. 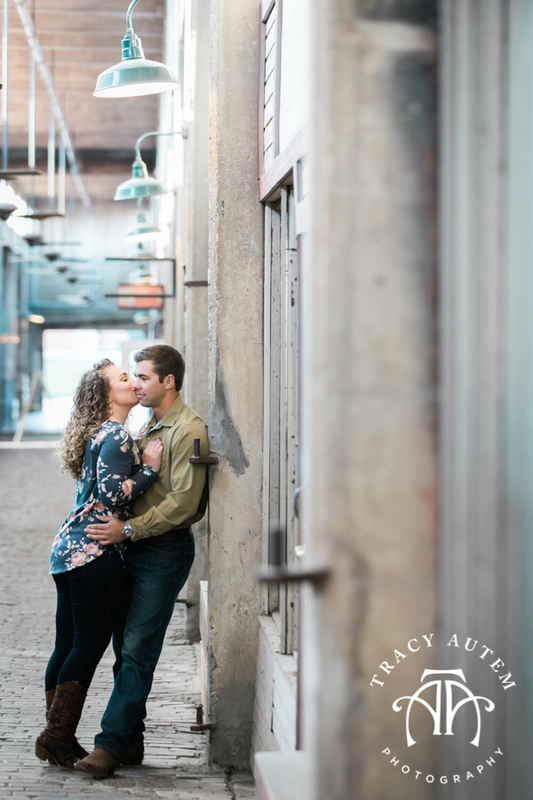 We ended with a few photos at the train station because these two are travelers and dream big. 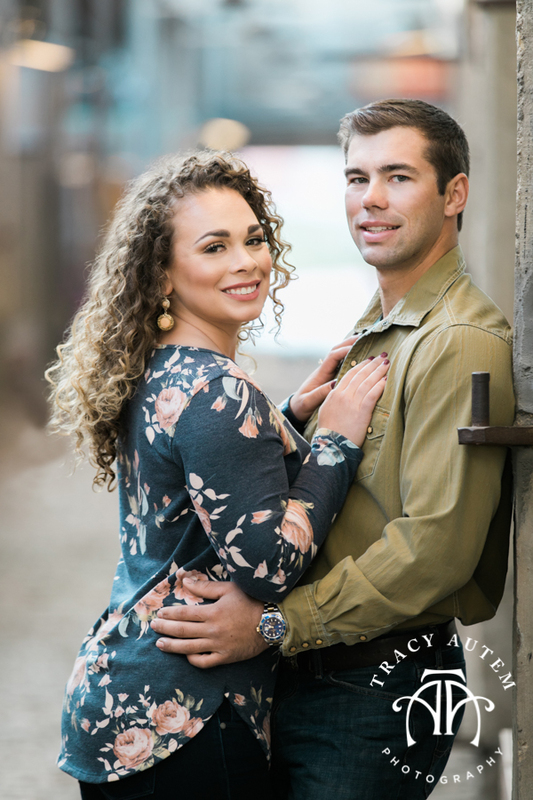 They are hoping to move to Vancouver after the wedding so we had to get a few pics of them holding a city guide to signify the next big step in their lives. 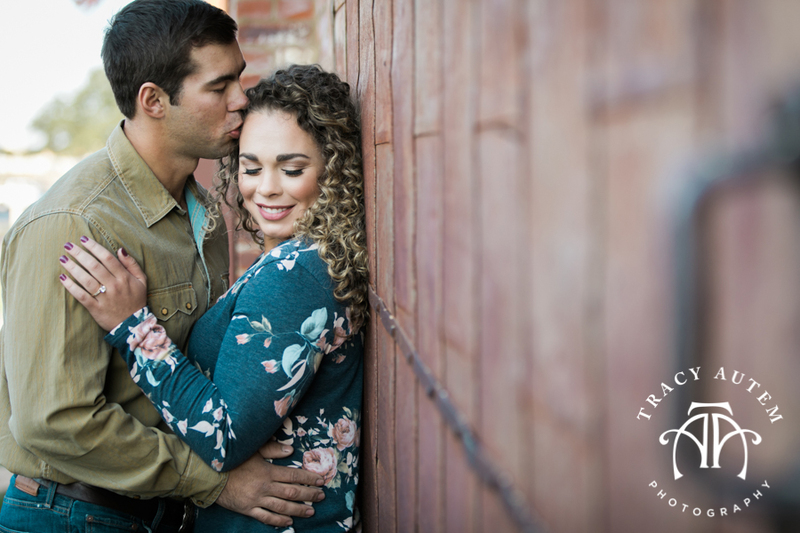 Reagan and Tanner are getting married in August and she was a bridesmaid in one of my weddings last year. 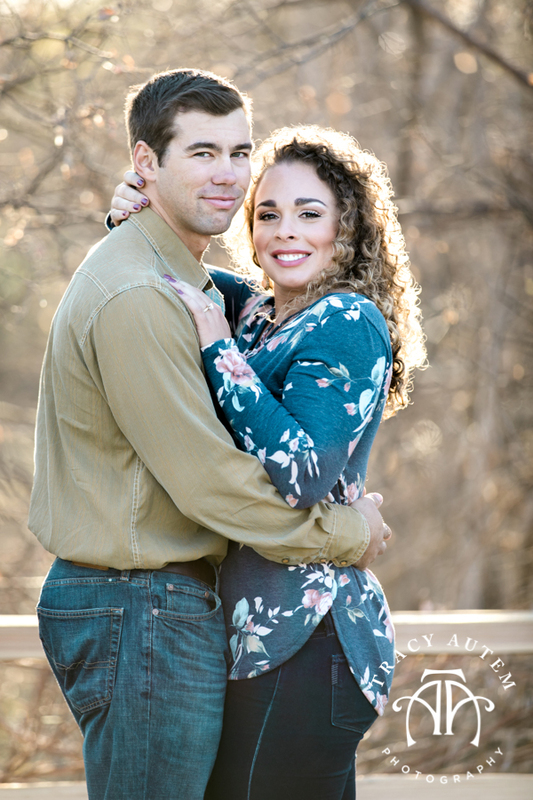 I just love working with friends of clients and better yet, Stacey, my past bride will be in her wedding! 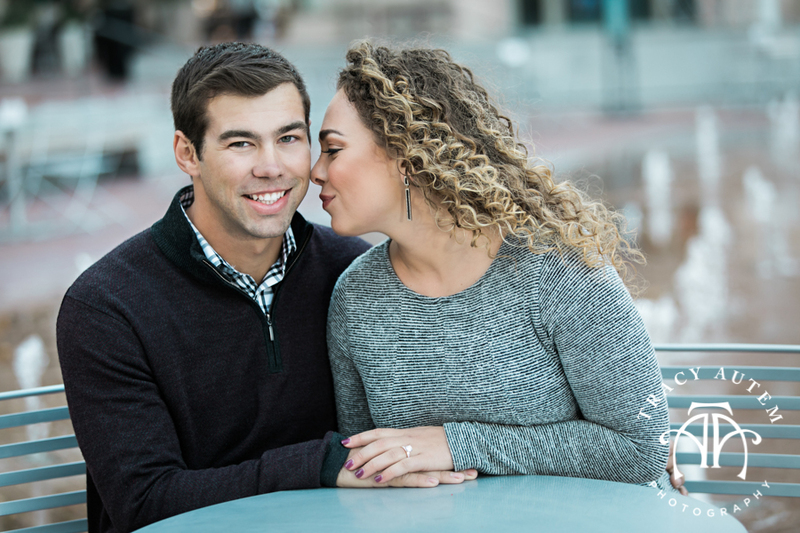 Some of my favorite repeat clients, Brennan & Addison. 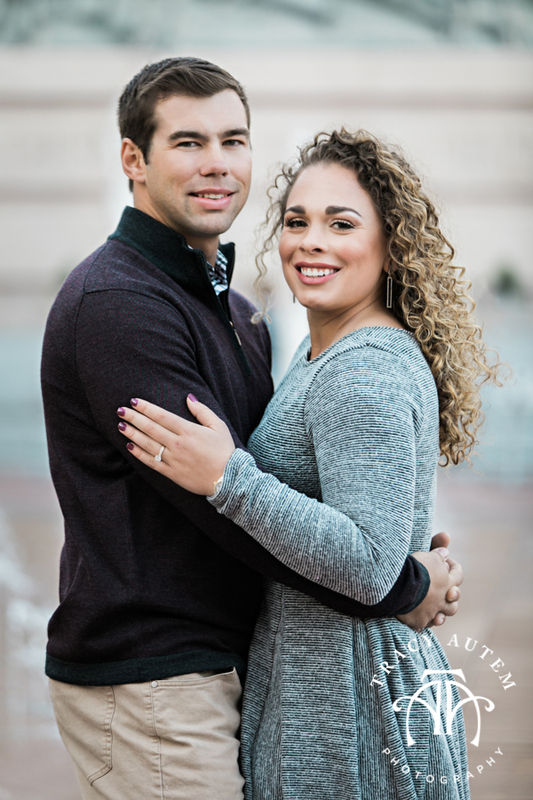 Check out more about them and their photos on the Lightly Photography Blog! 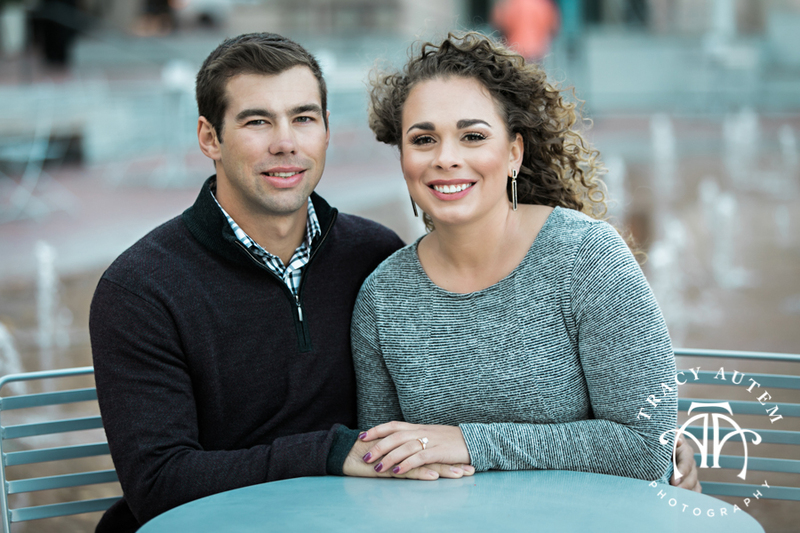 Bethany & Rob live in Atlanta and are getting married here, in Fort Worth, in November. 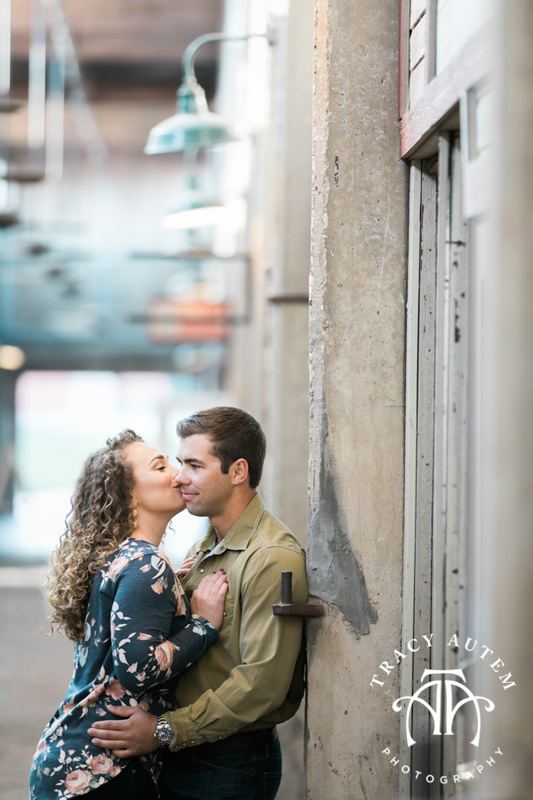 They are super silly and just charming together, I am looking even more forward to the wedding now that we got to hang out. 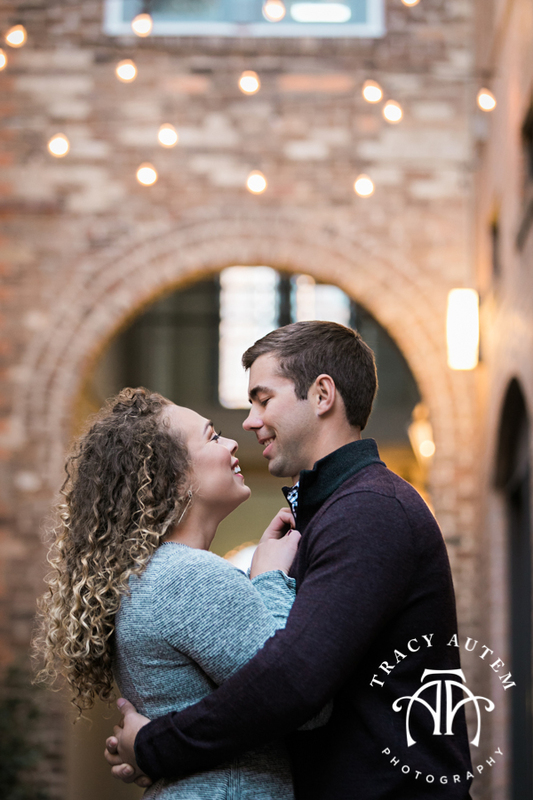 When we first met they were not sold on doing an engagement session but once they realized my shoots are more about having fun and getting to know each other I swayed them. 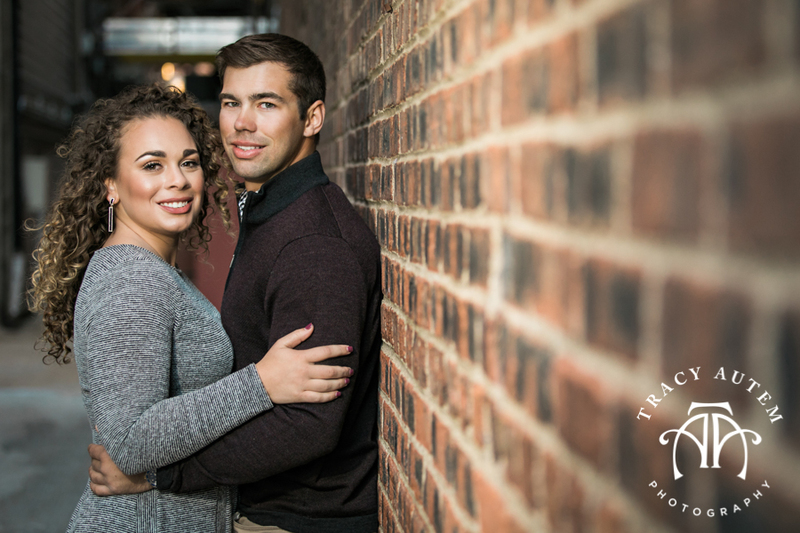 Leading up to the session Bethany said they got excited because they knew that their photos were going to be different from many of their friends engagement photos. 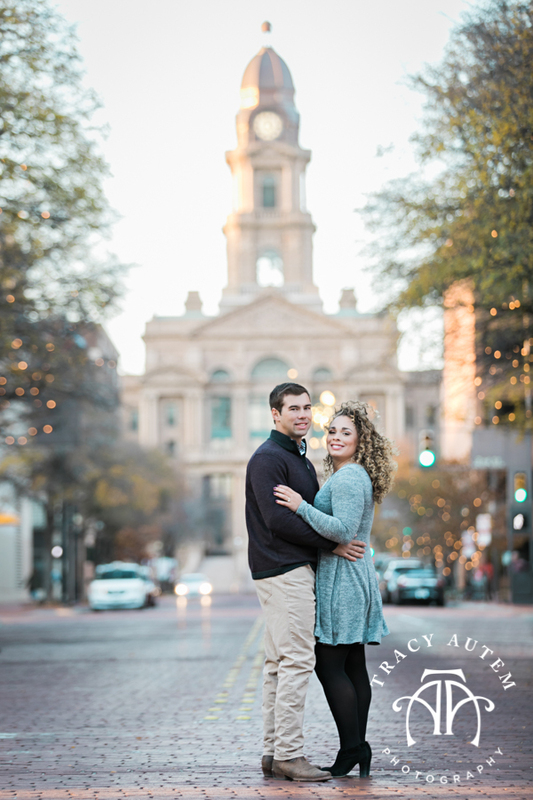 We headed out and hits some of my favorite Fort Worth spots near the stockyards and the old farmers market. They were the perfect mixture of goofy and affectionate and to me that is perfection. 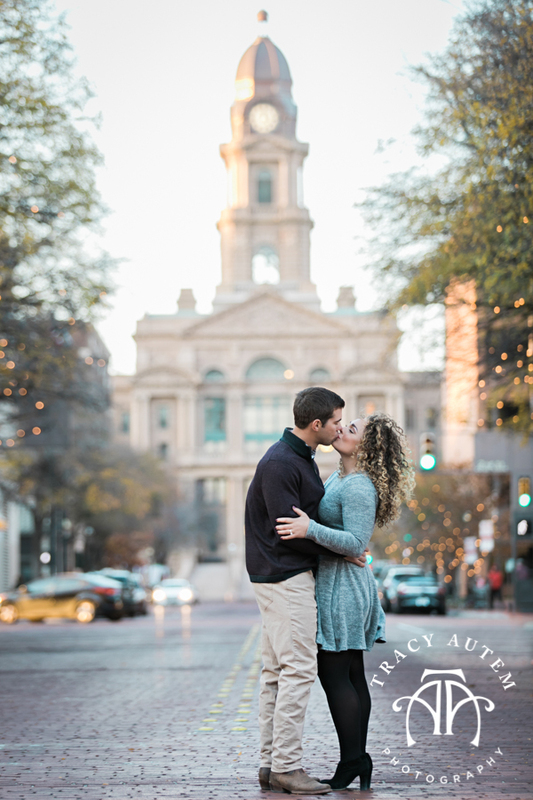 Enjoy some of their cute moments and silly ones as well at their Fort Worth Engagement Session! The perspective in this one and the first one just make me smile, alley's are good places. I think this is such a perfect moment. That led to this silly moment. I love when serious turns into laughter. This is a neat spot near the Fort Worth Stockyards on the side of the old Isis Theater. Love the texture on the wall and the old fire escape. I like how Bethany is looking at Rob, so sweet and sassy. 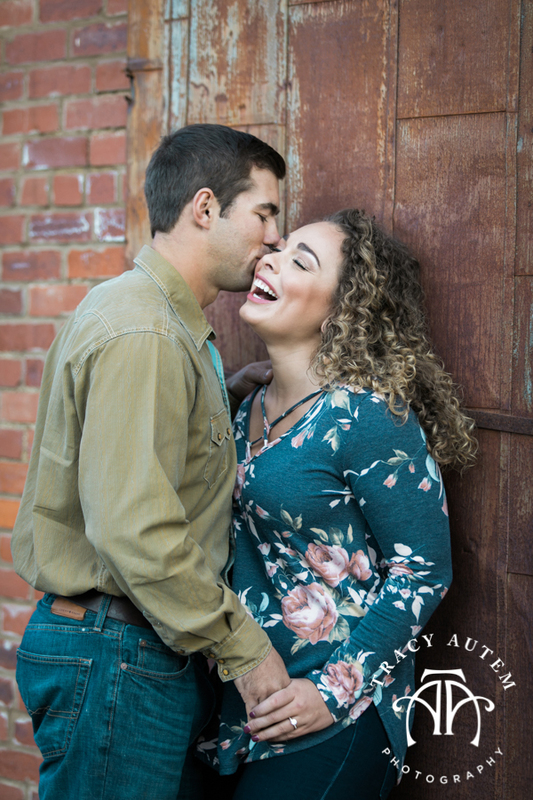 Our last shot of the session and one of my faves, Rob wanted to lift Bethany on the fork lift and it really brought out their true silly side. Adore this shot. 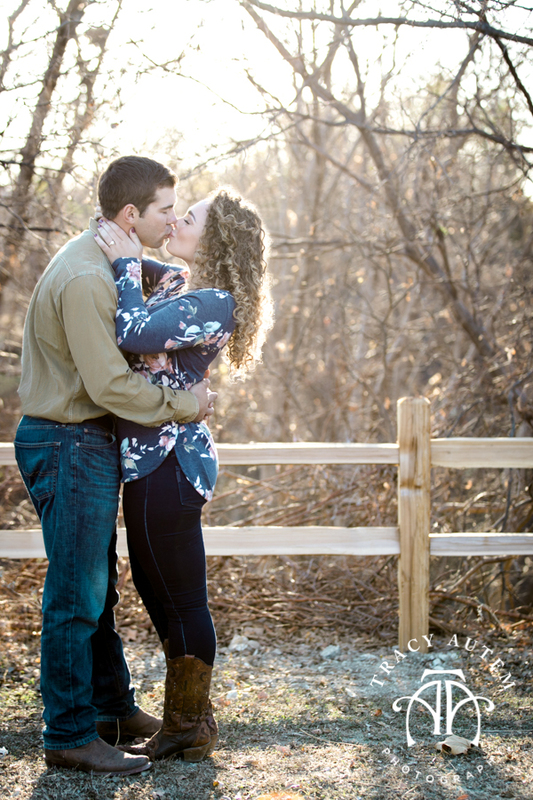 Men that like getting kissed on rock! 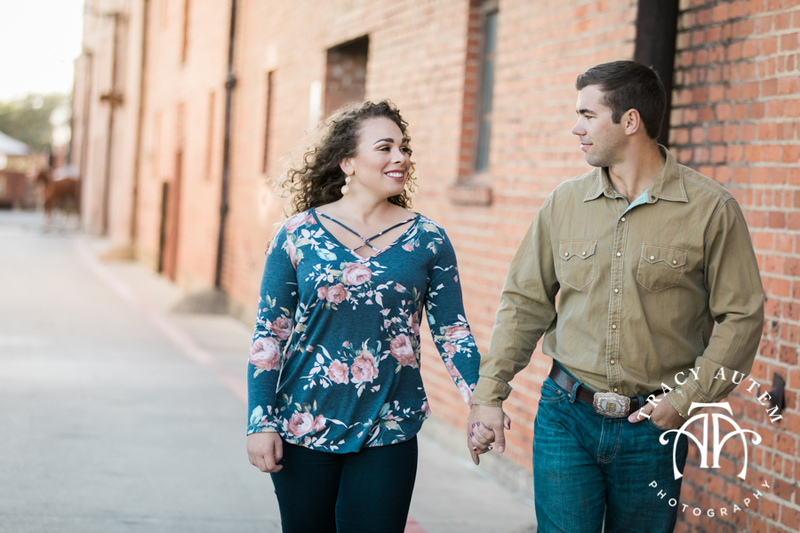 February was a cold month here in Texas but Lacy & Gabe met up with me on one of the nicer days for their engagement session at the Fort Worth Stockyards. 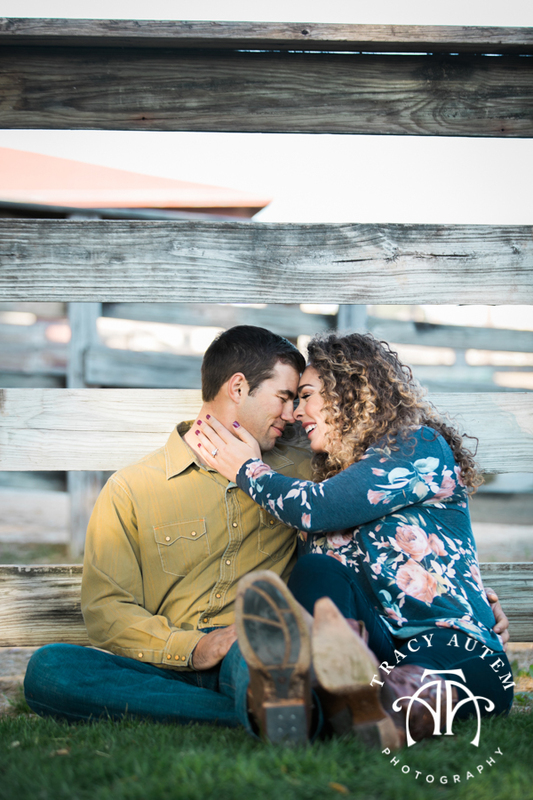 These two are getting married in May out in Sulphur Springs and are having a very relaxed and fun Texas wedding. 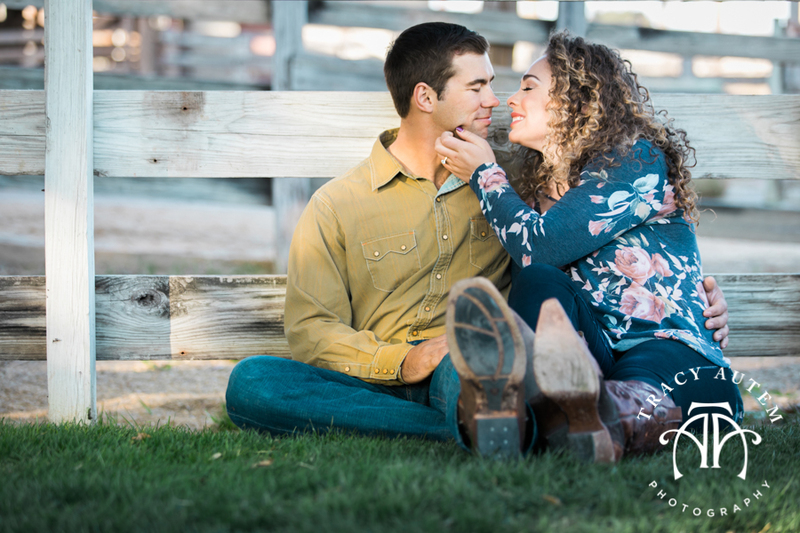 Here are some favorites from their shoot along with their engagement slide show. So I like it when guys snuggle on girls too. So sweet! I think this photo says so much about these two and it is just thier mid sections! These two laughed allot and I LOVED it. Love the texture of the suroundings on this shot and they are sweet as well. 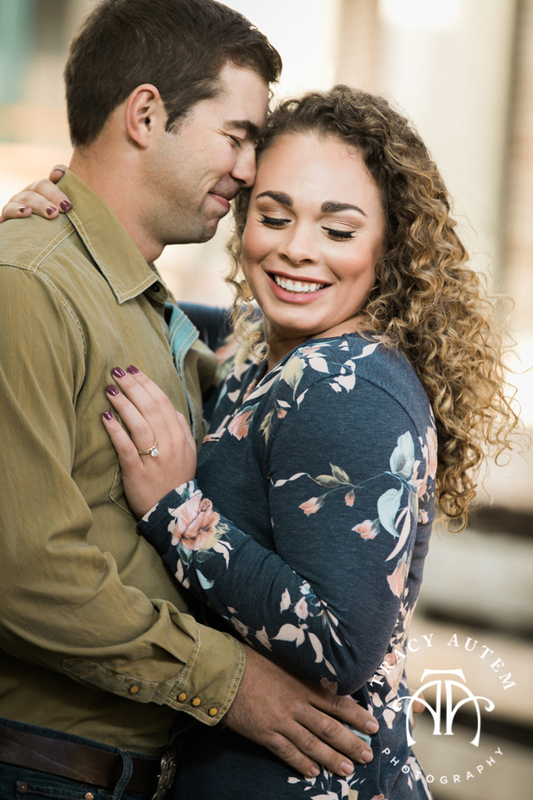 My favorite camera aware shot of the session, amazing light and great grins with some fab depth of field. So serene and peacefull, in love! 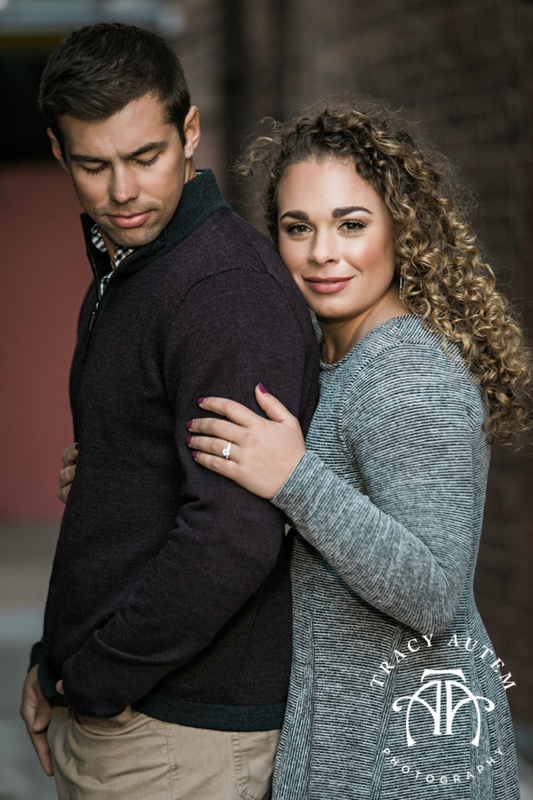 Katy and Tyler were sent to me earlier this year by way of her Matron of honor, Lacie. 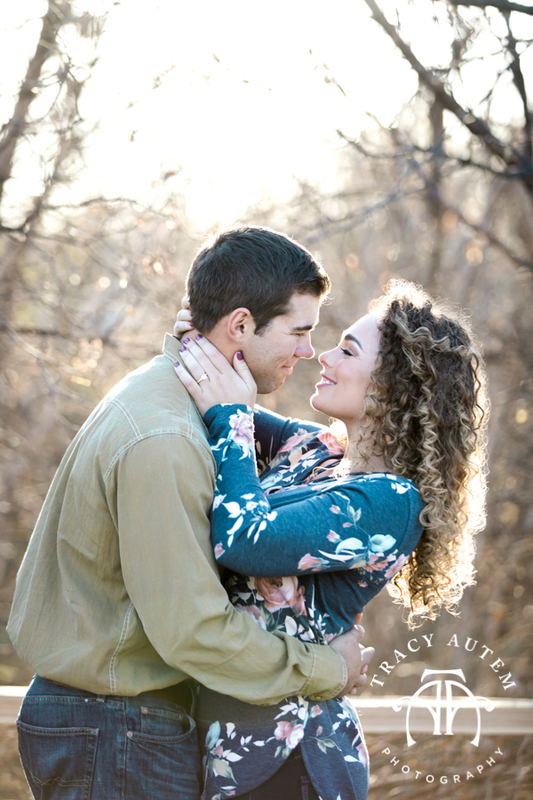 Lacie and Matt were one of my fabulous couples last year and Katy was in their wedding. 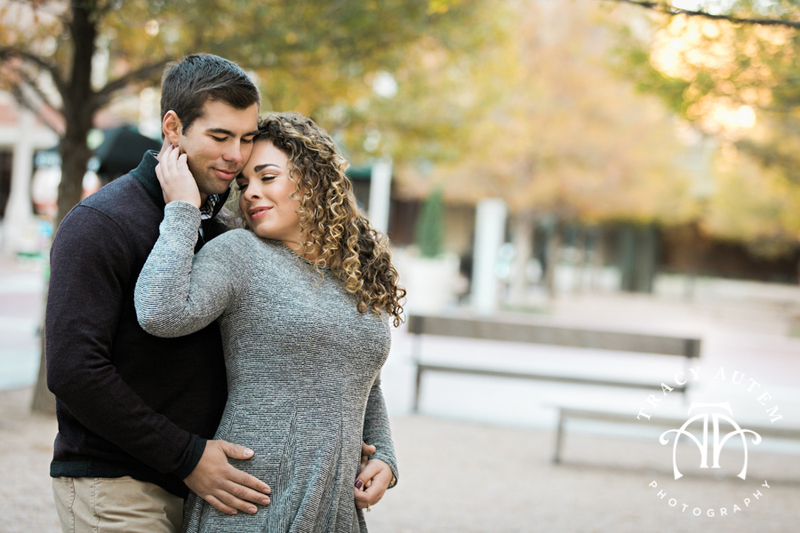 It is so much fun to work with past clients and their friends! Another couple of mine was also present at their wedding and it was so nice to see them all and how great their new lives are going. These two are the type of couple where from the moment you see them together you know they have something special. The way he looks at her, how she laughs when he does, it all equals perfection. 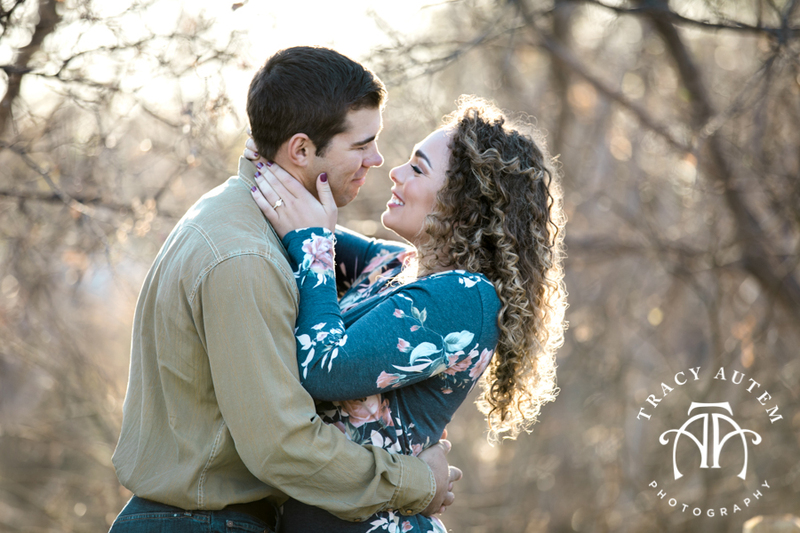 Their wedding day was filled with joyful tears from all (including myself) and fun filled moments. 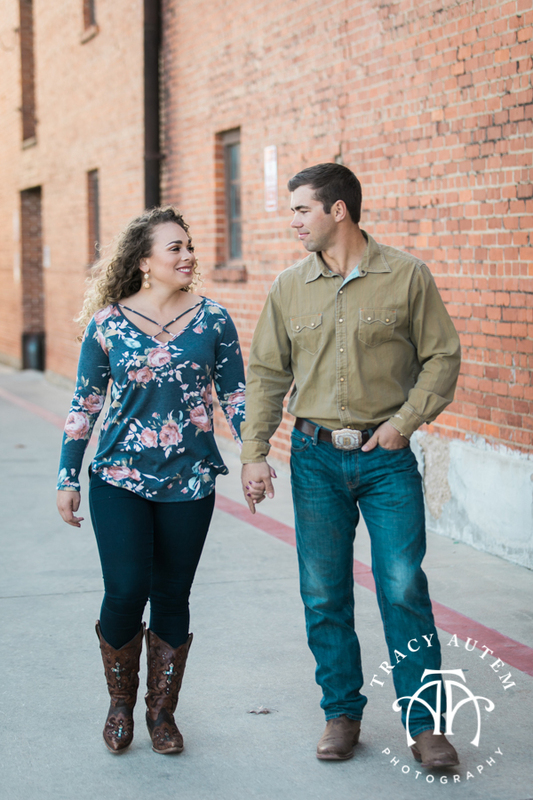 From their wedding at her home church in Weatherford to the reception at the Fort Worth Stockyards it was a rocking day. Great music, food and fun all night long! 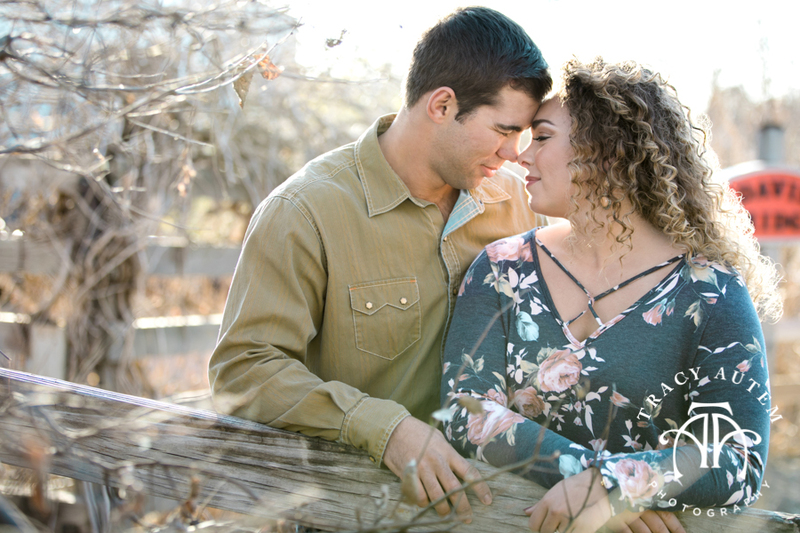 Here are some of my favorite parts of their wedding day. Love the light kissing her face is this shot at Tyler nuzzles her neck, Hot! Katy had two pairs of shoes, wedding heels and dancing boots! My favorite thing about Katy is her laugh and I saw plenty of it all day long. My absolute favorite part of every wedding, the moment the bride and groom make it out the door and have a private moment alone. It is that first "We are married!" moment and they are finally away from all the eyes of thier guests. 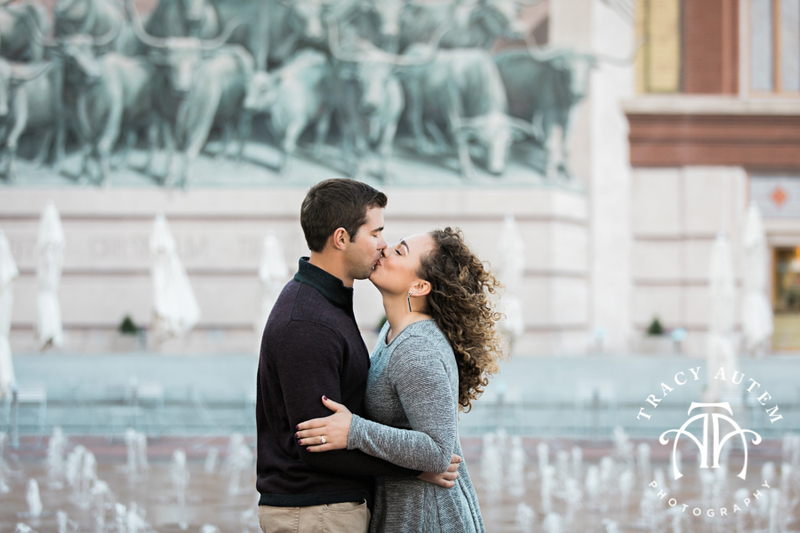 It is so special and usually couples are like magnets and can't help but kiss, laugh or just beam at one another. 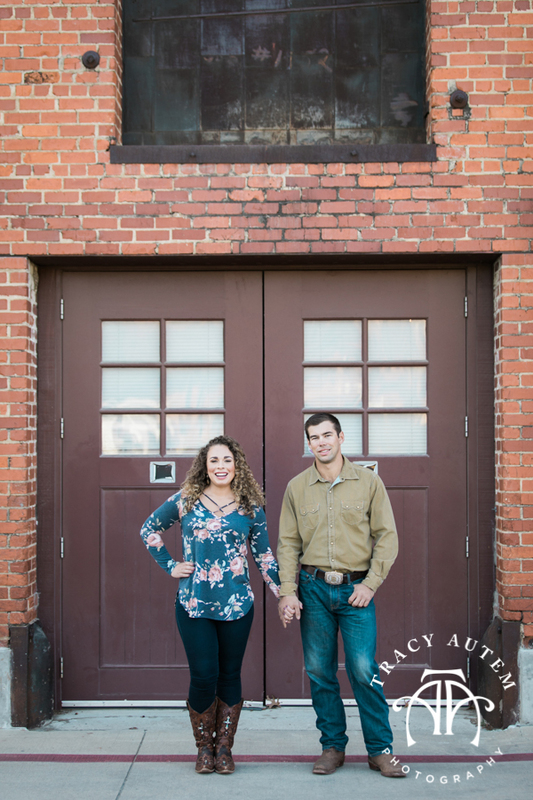 Thier country reception at the Fort Worth Stockyards allowed for some awesome time alone for thier romantics. 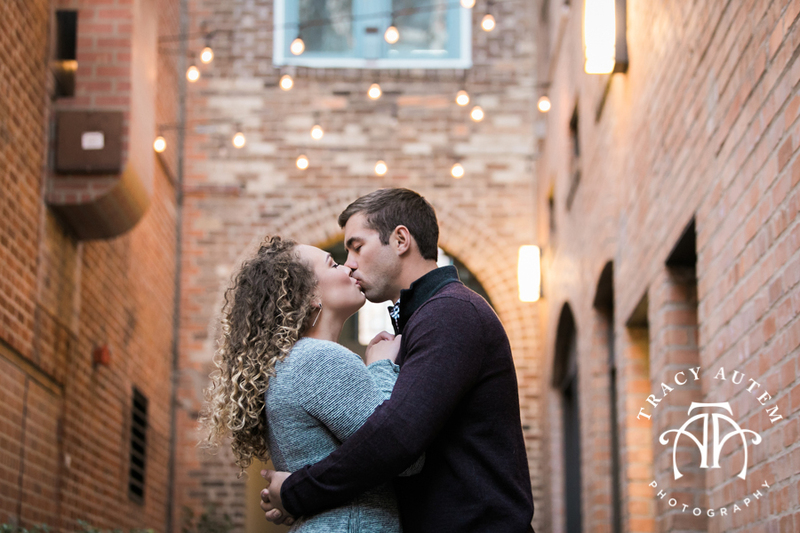 Great locations + super in love couple = happy photographer. There is that laugh I love again. 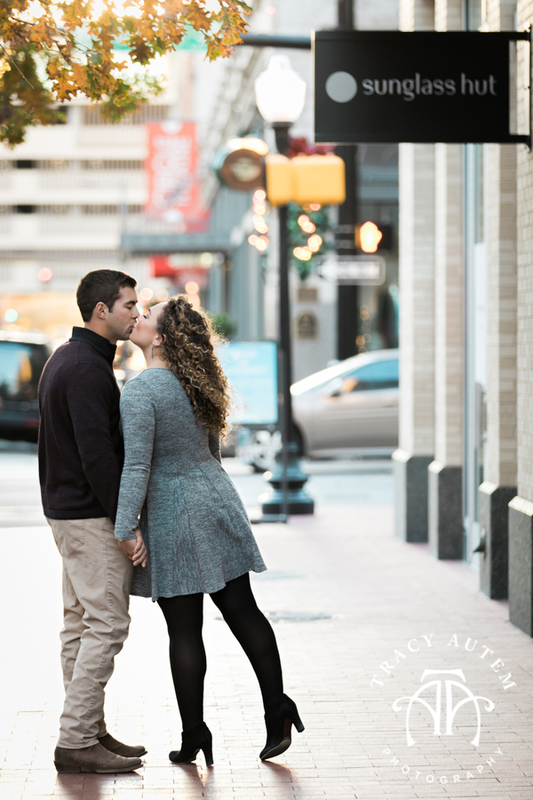 Adored her shoe change for the reception, perfect boots for dancing the night away. Katy is a singer and man was I impressed, she sang a heart wrenching song with absolute perfection that brought Tyler and all of us to tears.